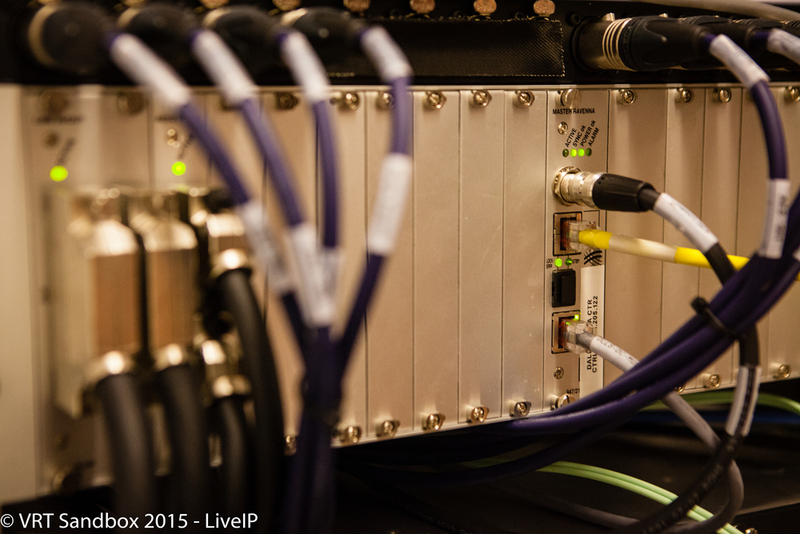 The LiveIP Project is a collaboration between the VRT, the EBU and a group of innovative Broadcast Technology leaders. 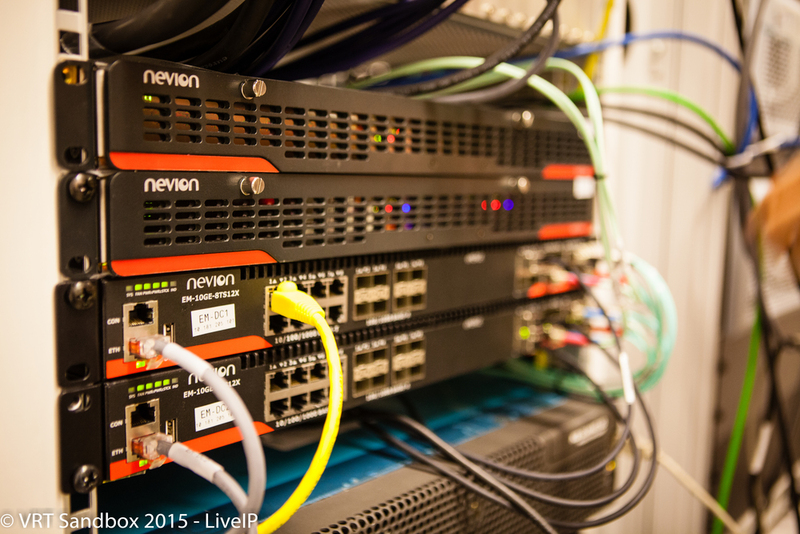 Together with Axon, Dwesam, EVS, Genelec, Grassvalley, Lawo, LSB, Nevion, Tektronix and Trilogy we are building a Live TV production studio, using state of the art IP-based and IT-centric hardware and software. Using open standards like SMPTE 2022/6, AES67, SDN and PTP we are able to reach full interoperability. 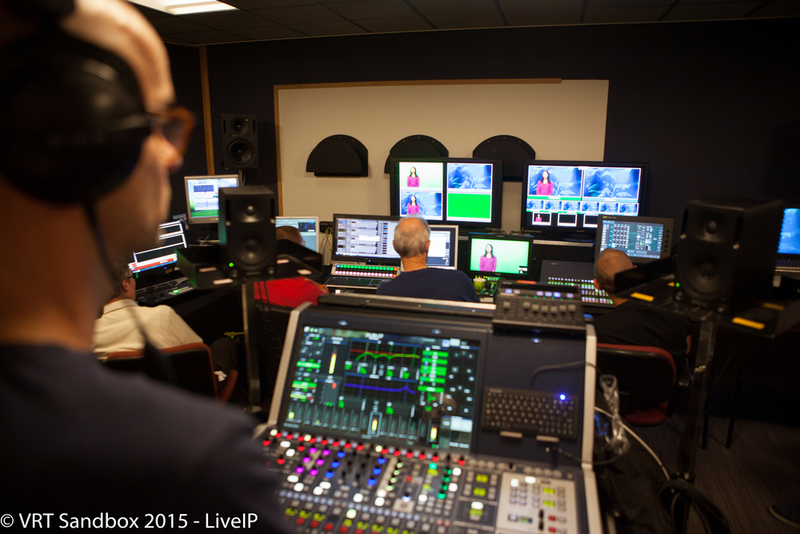 The LiveIP studio will be operated by VRT’s TV production teams, showing the useability of IP for live TV production. Very soon on this website you will be able to watch clips that were recorded in the LiveIP studio, which was made possible by the contributions, R&D and support of our partners. 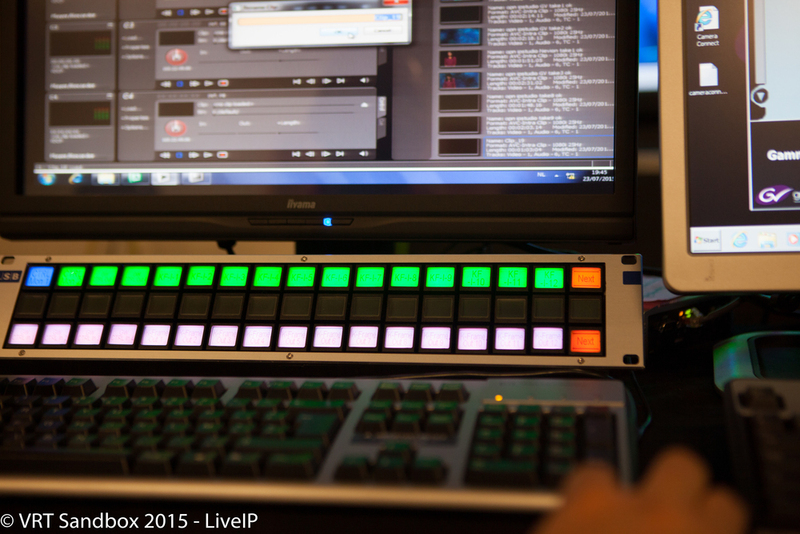 "IP technology for live production has become a reality"
We are very proud to prove that IP technology enables us to build a TV studio, and we may claim today that IP technology for live production has become a reality. In the coming months we will gradually expand the LiveIP studio setup, enabling us to record a multi-camera live TV show in a true IP environment. You can stay up to date on our progress via our website or if you want to get in touch, please send us an email or subscribe to the list below.